No worries about sleeping-in in Madurai! 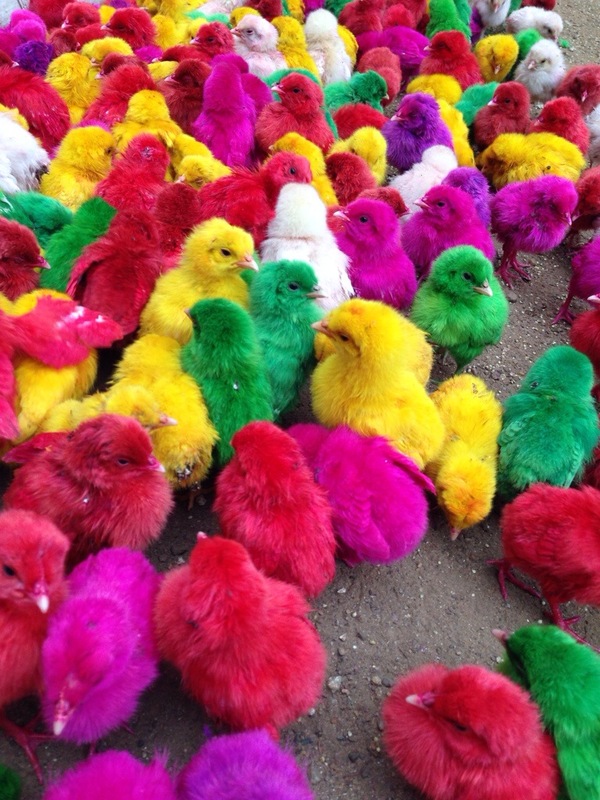 In the meantime, I’ll leave you with a seasonal picture of some errrm… psychedelic chicks? This entry was posted in Uncategorized and tagged Christmas 2013, India, Madurai, Psychedelic Chicks, Tamil Nadu on December 24, 2013 by jp1100001.